Wine lovers have been barred from receiving wine shipments from out-of-state wine stores and online retailers for decades...and all to benefit huge, special interest middlemen. Now, the Supreme Court will hear a case that can determine if these anti-consumer state laws are constitutional. The stakes are high. THE SUPREME COURT MUST HEAR FROM WINE LOVERS. 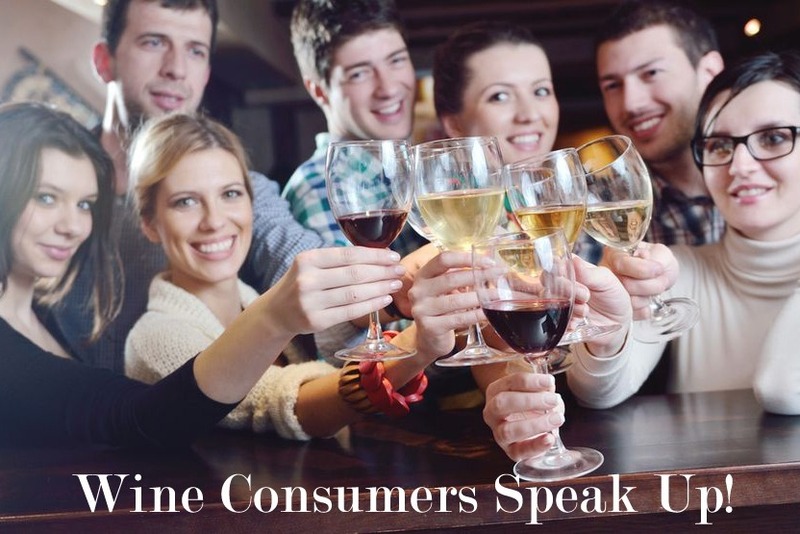 THIS CAMPAIGN AIMS TO FUND A CONSUMER-ORIENTED "FRIEND OF THE COURT" BRIEF ASKING THE COURT TO UPHOLD WINE CONSUMER RIGHTS, STRIKE DOWN ANTI-CONSUMER SHIPPING LAWS AND PREVENT STATES FROM PASSING UNCONSTITUTIONAL BANS ON CONSUMERS RECEIVING WINE SHIPMENTS FROM OUT OF STATE. Wine lovers have long asked how they can help change these discriminatory laws. By helping raise $25,000 to fund the writing of a "Friend of the Court" Amicus Brief in the upcoming "Byrd v. Tennessee" Supreme Court case, they can play a key role in finally overturning these anti-consumer, anti-free trade laws and bring Wine Freedom to America. The National Association of Wine Retailers and Wine Freedom are organizing this campaign to make sure consumers have a voice in this critical Supreme Court case. 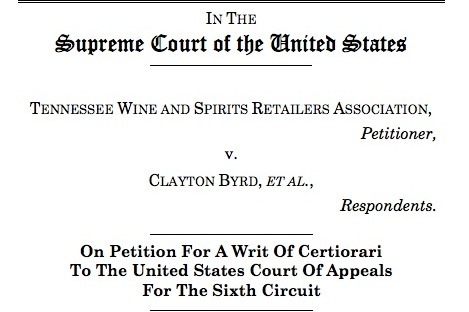 Byrd v. Tennessee is a case in which the Supreme Court will decide if a state may pass alcohol-related laws that interfere with Interstate Commerce by barring out-of-state retailers from competing within a state on equal terms as in-state retailers. By delivering a "Friend of the Court" brief to the Justices on the Court that represents the interests of wine consumes, the Court can understand how these protectionist laws impact ordinary wine consumers. All donations will go to pay two of the top wine attorneys in the nation to write a "Friend of the Court" brief in the case of "Byrd v Tennessee". Robert Epstein and Alex Tanford are two of the most accomplished 21st Amendment attorneys in the country. They have filed and won numerous pro-consumer wine shipping lawsuits across the country. They were instrumental in bringing the 2005 Granholm v. Heald Supreme Court case that opened up winery-to-consumer shipping. They have filed numerous lawsuits against states that bar consumers from receiving wine shipments from out-of-state retailers and wine stores. They recently won such case in Michigan. 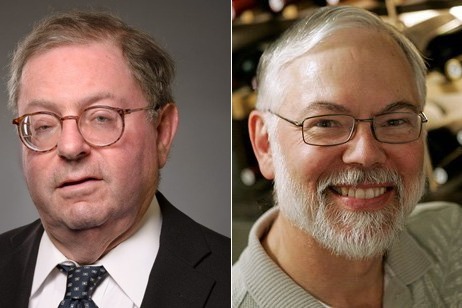 There is no better duo of attorneys than Epstein and Tanford to write the "Friend of the Court" Brief that represents the unique interests of wine lovers and consumers. The first 50 people to donate $50 or more will have their name attached to the "Friend of the Court" brief funded by this campaign. This case could be history making and your name on the brief makes you part of this history. 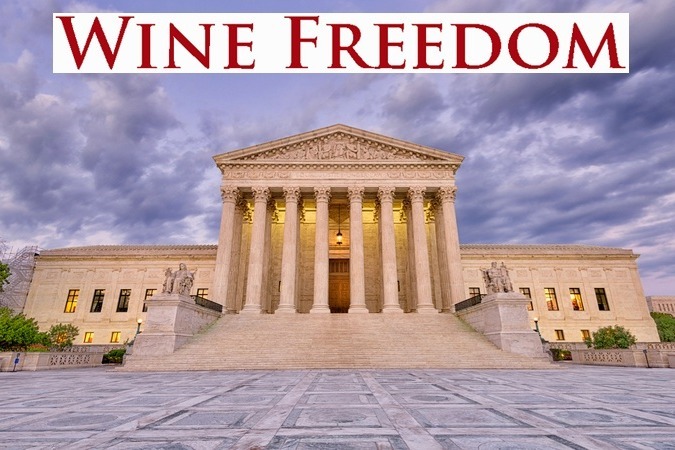 If you value wine freedom and if you want to get involved in changing the way wine is accessed in America, PLEASE HELP FUND THIS IMPORTANT CONSUMER-BACKED SUPREME COURT BRIEF WITH DONATIONS OF $10, $25, $50, $100, $500 OR MORE. More important, such a critical brief being funded directly by consumers rather than an Association or large retailer sends a key message: Wine consumers care! HELP BRING WINE FREEDOM TO AMERICA! In less than a couple hours of announcement we are half way to our goal. THANK YOU. So far 20 people have donated the $50 that gets there name on the Wine Consumer "Friend of the Court" Brief. THANK YOU! Please forward the GoFundMe link to your friends and let's get this done today! WINE FREEDOM NOW!